This months trail spotlight is a run Joe and I did recently. 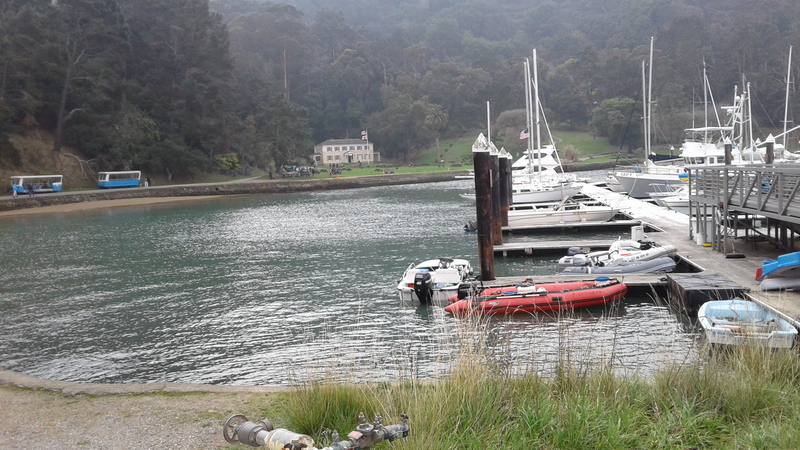 We took the SS FMRC out to the Angel Island and paid the dock fee. 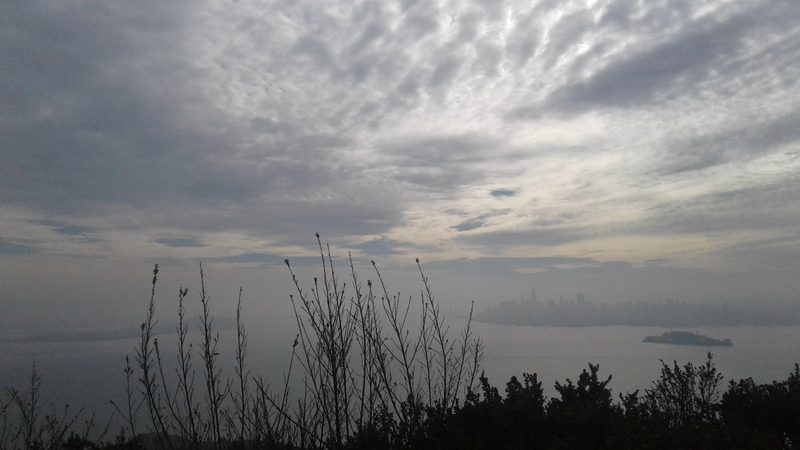 Angel Island; ran the Perimeter trail to the Sunset trail to the top of Mt. Livermore, North Ridge trail back to the boat dock. The trails offer great views. 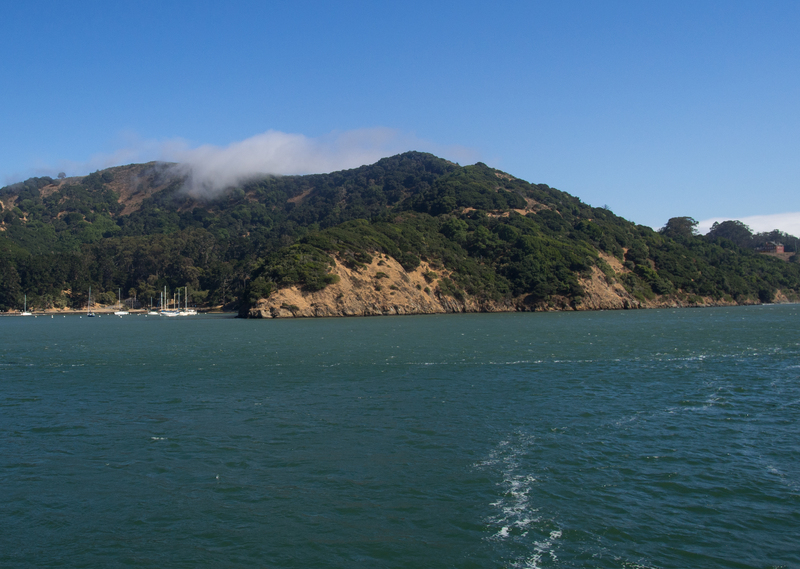 To get to Angel Island you need to take a ferry or private boat. 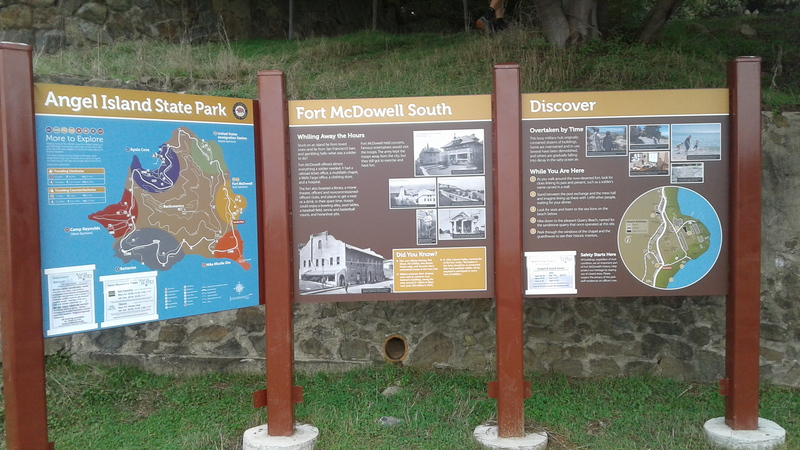 The perimeter trail is road and easy to run and allows you explore all the buildings and history of the island. The sunset trail is almost 5 miles. The peak of Mt. Livermore is 788 feet tall and has views that span all of the island and bay area from it’s top. The name of the peak comes from Caroline Livermore a conservationist whose efforts in protecting the island led to Angel Island becoming a state park.